Pilatus Business Aircraft placed first in the turboprop division of ProPilot’s 2018 Corporate Aircraft Product Support Survey, holding on to its top status from a year ago. Makers of the PC-12 and PC-24 aircraft, Pilatus has actually placed first in this category for the past 17 years. For the past 28 years, ProPilot has sent questionnaires to corporate turbine aircraft operators, asking them to rate the quality of post-purchase support provided by their aircraft manufacturer. To qualify, turboprop manufacturers need at least 25 survey responses. 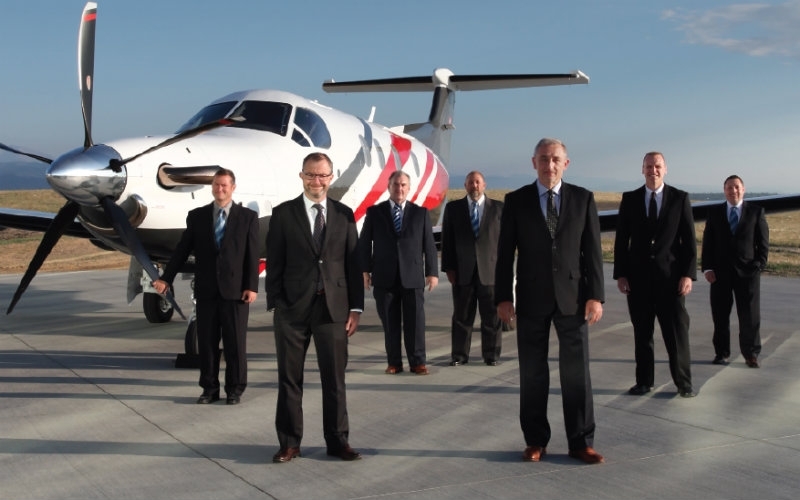 Focusing on both the Pilatus PC-12 and PC-24, Levaero is headquartered in Thunder Bay, Ont., with offices in Toronto, providing MRO capabilities to Canadian and international aircraft owners and operators.